Smooth and deliciously creamy, Galaxy is the perfect partner for some serious chocolate indulgence. 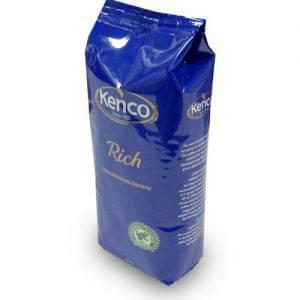 Instant hot chocolate, granulated and designed specifically for use through traditional automated systems. Leading with a well-known brand in your vending machine for greater impulse sales. A smooth, creamy hot chocolate drink. Enjoy the great taste of Galaxy in pure hot chocolate. 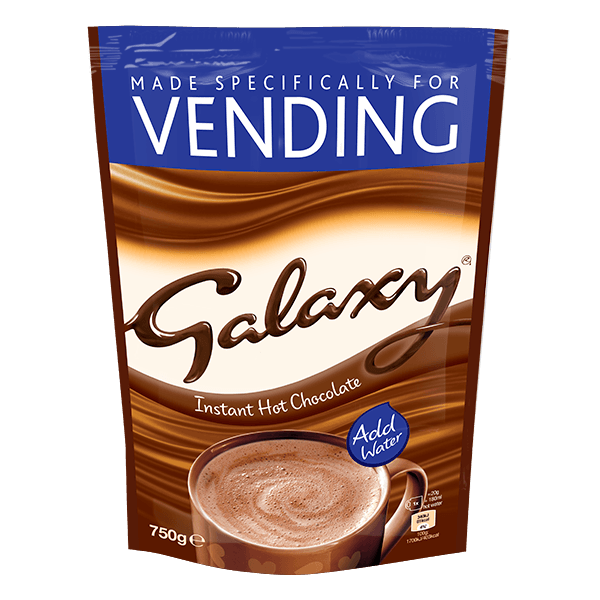 Made with real Galaxy chocolate and specially manufactured for vending machines, simply add water and enjoy! 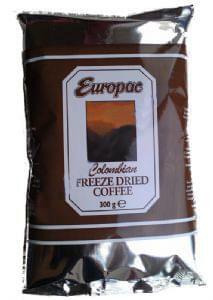 Colombian Freeze Dried is perfect for use in all instant coffee machines. 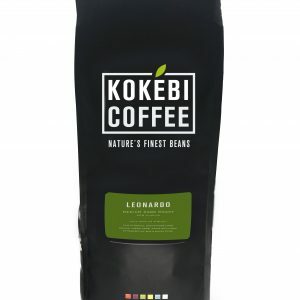 Colombian Freeze Dried Coffee 300g.